IMPORTANT: Trains will not operate across Intercity, DART and Commuter routes on Wednesday 1st November. 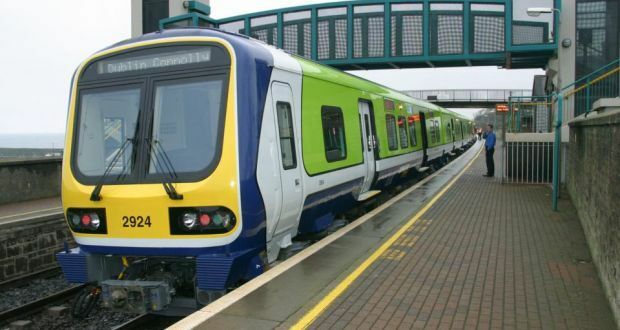 Iarnród Éireann advises customers that due to industrial action, trains will not operate across Intercity, DART and Commuter routes on Wednesday 1st November. If you have booked travel on these dates, we will cancel your booking for the dispute date journey leg and automatically refund you seven days prior to your date of travel (e.g. 25th October for 1st November, 31st October for 7th November etc). Please allow 3 to 5 days for your financial institution to process your refund. Please note no further bookings will be accepted on these dates due to the proposed industrial action. Customers who purchase monthly and annual season tickets, including through their company as part of the Taxsaver scheme, can apply for a refund for the days impacted by the industrial action. These will be processed at the end of the industrial action in a single process. A dedicated refund form will be available at the conclusion of the industrial action. Customers who purchase their tickets at the station who were impacted by the industrial action should collect a refund form at the station or see refund details here and return to the address outlined.